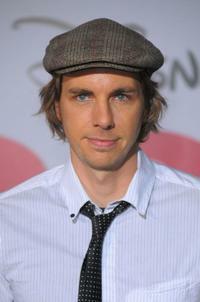 Dax Shepard at the world premiere of "When in Rome." 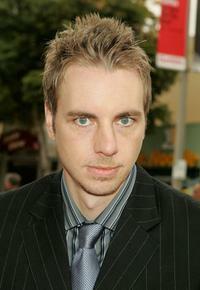 Dax Shepard at the premiere of "Old Dogs." 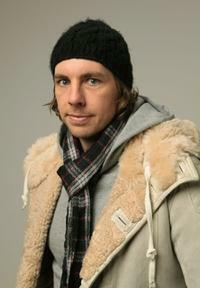 Dax Shepard at the 2010 Sundance Film Festival. 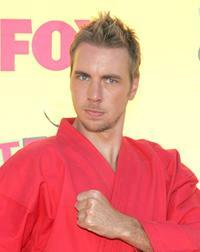 Dax Shepard at the 8th Annual Teen Choice Awards. Dax Shepard at the premiere of "Baby Mama" during the 2008 Tribeca Film Festival. Andy Richter, Dax Shepard and Kristen Bell at the after party of the premiere of "Semi Pro." 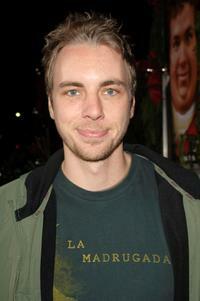 Dax Shepard and Guest at the premiere of "Forgetting Sarah Marshall." 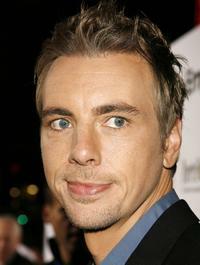 Dax Shepard at the premiere of "Just Friends." 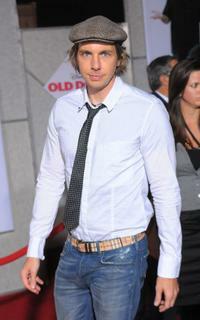 Dax Shepard at the opening of the new musical "Rock of Ages." 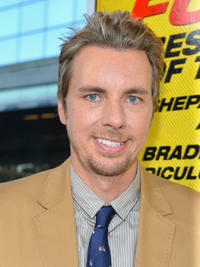 Dax Shepard at the premiere of "Employee of the Month." 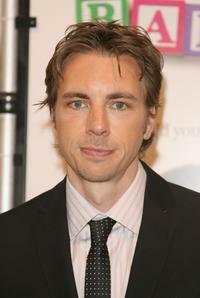 Dax Shepard at the Grand Re-Opening Bash for The Friars of Beverly Hills. 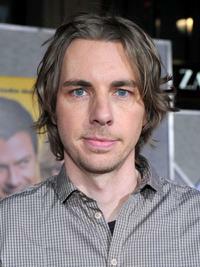 Dax Shepard at the premiere of "Zathura: A Space Adventure." 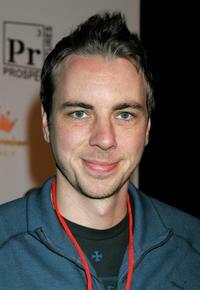 Jon Favreau, Kristen Stewart and Dax Shepard at the premiere of "Zathura: A Space Adventure." 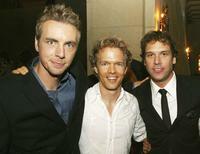 Dax Shepard, Greg Coolidge and Dane Cook at the afterparty premiere of "Employee of the Month." Dax Shepard and Tom Arnold at the afterparty premiere of "Employee of the Month." 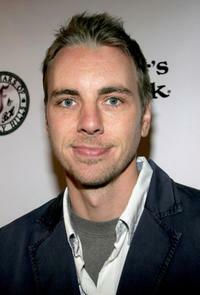 Dax Shepard and Michael Paseornek at the afterparty premiere of "Employee of the Month." 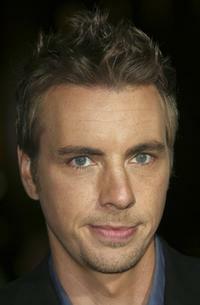 Dax Shepard at the California premiere of "Hit and Run."